While up in Penticton, I always stop at the B.C. Wine Information Centre to pick up a few bottles of B.C. VQA wine I am not familiar with. As I said last week, running into Erin Korpisto was a pleasure and she certainly guided me in some great directions. 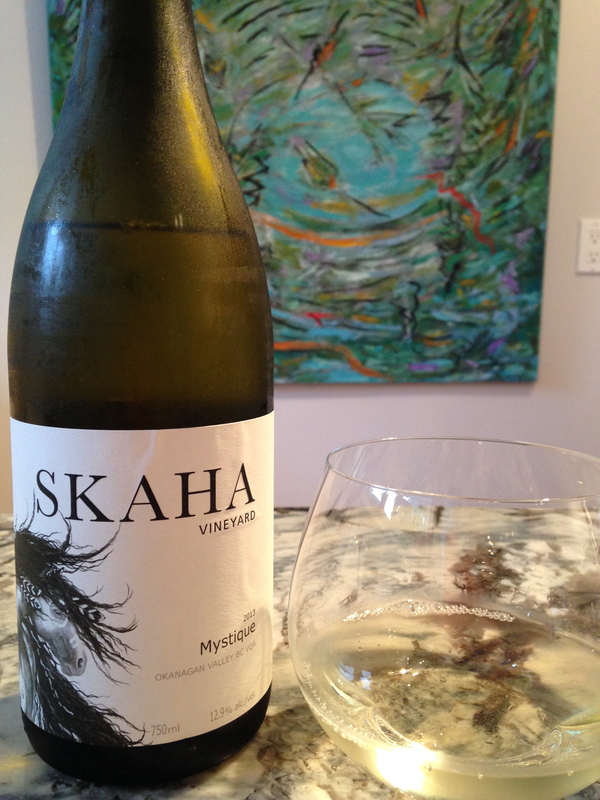 Skaha Vineyard Wines ‘Mystique’ was no exception! To begin, Skaha Vineyard is a single vineyard series by Kraze Legz Winery located in Kaleden, B.C. and they seem to be onto something wonderful! ‘Skaha’ in the local Okanagan native dialect means ‘horse’ or ‘pony’. The label is stunning and my anticipation was high as I opened up the bottle. In the glass, the wine is a pale straw lemon colour with notes of Golden Delicious apple, ripe peach, loads of Bartlett pear with some gentle citrus notes. On the palate, this is an interesting blend with more stone fruit on the palate. ‘Mystique’ is off-dry with medium plus acidity and opens up to nice cantaloupe, honeydew and vanilla flavours mid-palate. The finish is good with a kick of minerality at the end…Nice! ‘Mystique’ retails for $19.95 and I love the Pinot Blanc and Chardonnay blend. Pair this with a creamy chicken dish, grilled pork with pineapple or a mild curry dish. I don’t usually steer towards blended white wines but this seems to be changing for me as wine makers are making some exceptional blended wine in B.C. to start enjoying! This is a solid ‘Hell Yes’ wine for me. I loved the juicy profile and the hint of sweetness – a really nice balanced wine. This is a great wine for the sunny weather and springtime sipping! 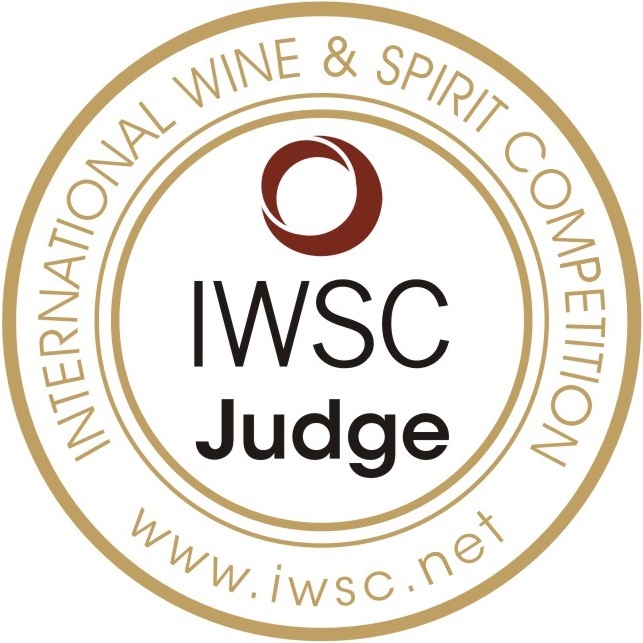 As an aside – I put out a note on my GGG Facebook page that I am now the Wine Tourist Magazine‘s B.C. correspondent. I look forward to writing about all that British Columbia has to offer wine and food tourists, alike!